But it’s also Friday and I am linking up with Kate Motaung and many other fabulous writers. Come and join us! For Advent, there’s another link-up over at Story and Table, hosted by Laura. If you’re interested in more Advent stories, click here. Christmas is approaching soon and fast, so you need to get your presents and cards all set. My family always used to have wishlists we would hang up on the refrigerator. Oh, what joy it was as children to scribble down all your wishes! And even greater joy when you found many of these things under the tree on Christmas Day. We still do wishlists and I found it interesting to think a bit how they’ve changed with the years. Dolls turned into books. Toys turned into clothes or perfume. But overall, it has become more difficult each year to sit down and write my wishes. We never really wrote letters to Santa, but how about writing a grown-up Christmas wish list? When I look inside my heart I see longings. I wish for deep joy that would not depend on what happens. I wish for justice in this world. I wish for the end of hunger and starvation. The end of slavery and prostitution. Freedom instead of human trafficking. I wish for close friends who stay and don’t always leave. I wish for honesty and growth. I wish for security and safety in my life. I wish to know where my path will lead and what my future will look like. And as a I think about it I realize a “Dear Santa” won’t do it. This isn’t just a Christmas wish list. This is supposed to be a yearning turned into prayer. A wish list addressed to the One who sees everything, is in everything, and whose heart longs for these things probably as much as we do. Not just on Christmas, but all year-round. you know my heart that is so full of longings. Ultimately, these longings point to you, the One who can fulfill all these longings. Let Christmas come this year to the hungry, the suffering, the poor. And let us trust you a bit more with this world and our lives. You always have the fitting song to post…:) Yes, it is important that we wish for others and not just for ourselves. Thanks! Love it; beautiful words. 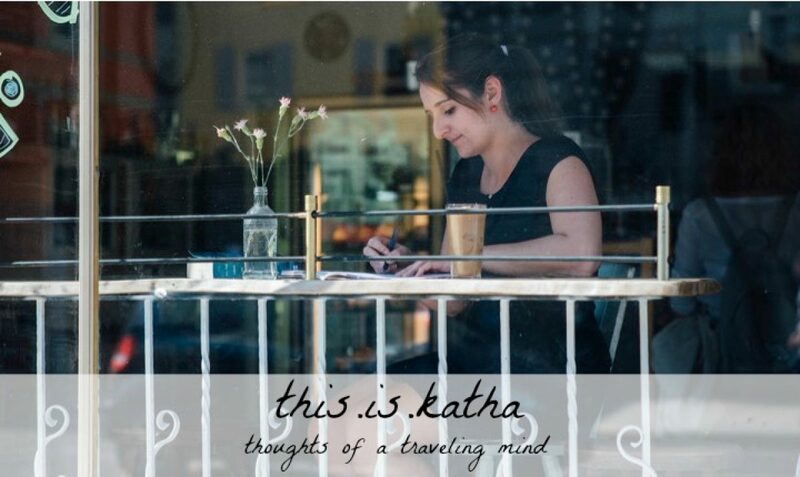 Thanks for linking up over at S&T, Katha! Beautiful. I love the shift from Dear Santa to Dear Jesus. This brings to mind Amy Grant's beautiful song “Grown up Christmas List”. And what you say is so true–the older we get (and the closer our walk with Jesus), the more we realize that our wishes and yearnings on behalf of ourselves have changed to wishes and yearnings on behalf of others. Such a great point, Katha. To bring my heart's yearnings straight to Jesus. Santa isn't going to do anything, but the King of Kings can! Amen! This is such a great pointer to prayer. Isn't it hard to open our hearts to hope and wish for things, in case they're disappointed? My favourite line from this blog is 'I wish for close friends who stay and don't always leave.' I'm so with you on this… it's hard to say goodbye when others are going on to new and exciting things. May God help us to open our hearts to the new friends he wants to bring into our lives.